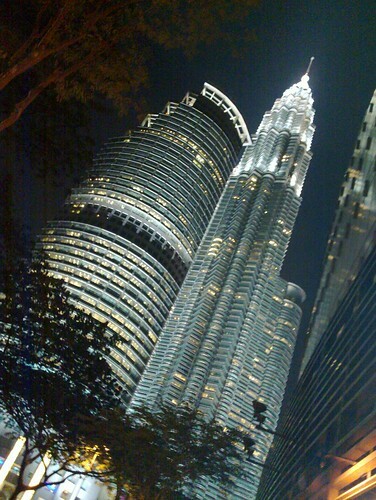 A night in KL (1) | to be or not to be? Nation’s Pride Was. Taken with noisy little N900.